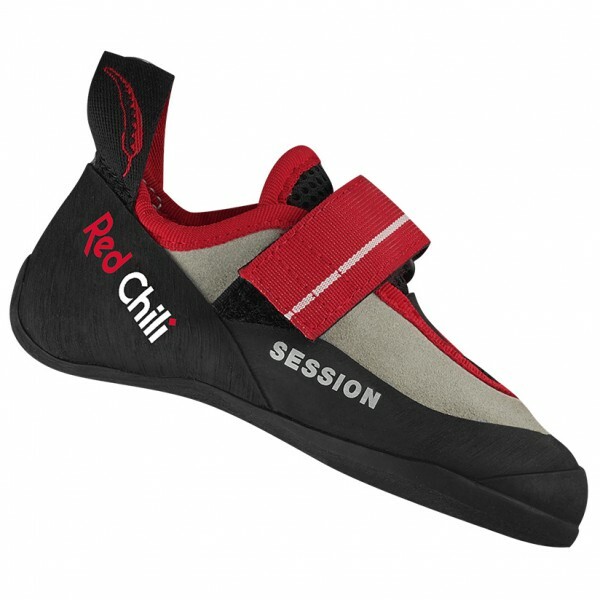 This climbing shoe is particularly well suited for children trying their hand at climbing. The shoe is durable, very well crafted and just about as tough as they come. Plus, the shoe was designed to fit comfortably on any foot. After all, comfort is incredibly important when it comes to children's feet. When constructing this shoe, they used an asymmetric last and a leather upper, creating a comfortable interior that won't cause any pain. Kids who would like to start climbing or need one pair of shoes for different climbing grades will love the Kid's Session E from Red Chili.